This Fender masterpiece has the features that are normally expected in guitars from a much higher price range. This full size Fender electro acoustic guitar has the usual for this class guitars mahogany sides and back, spruce top, die-cast tuners and of course the Fishman Isys3 electronics. 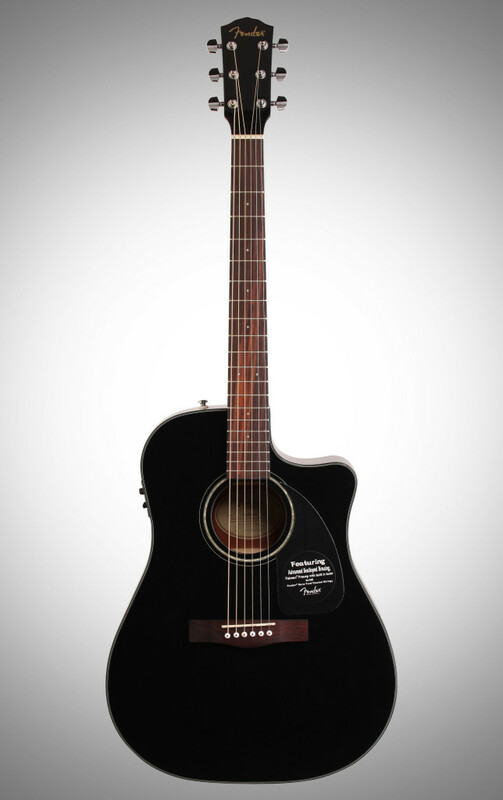 The gloss black finish makes it shine when played in front of family and friends or on stage. The guitar also has a very stylish mahogany neck, 20 frets, six nickel strings, nato fingerboard, strap fixings and chrome electronics. The electronic tuner is built in the guitar and it allows for easy and fast tuning thus ensuring that you will always play in the perfect tune. Thanks to its electro capabilities, the Fender DG60CE can be amplified and plugged in. This Fender guitar is stylish and of great quality, suitable for the keen musician looking for the best quality at the best price. 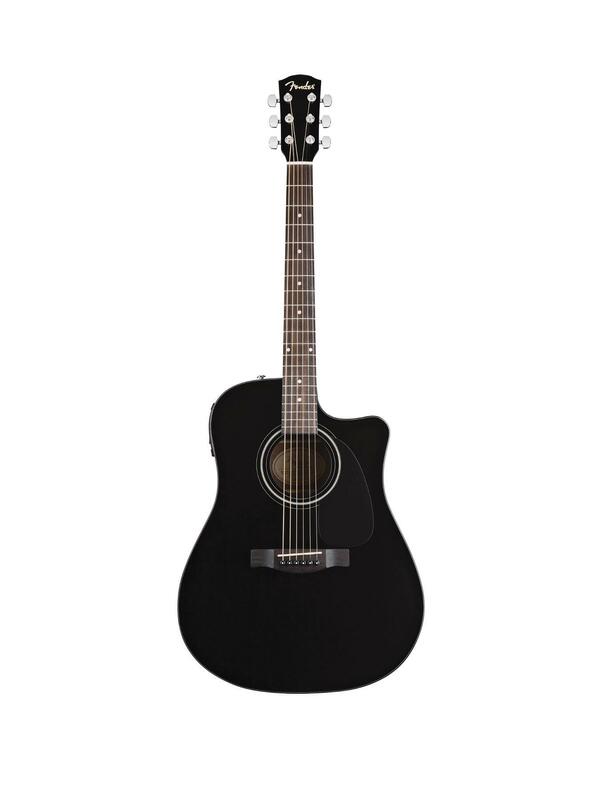 In our opinion, the Fender DG60CE acoustic guitar is perfectly executed and it is of extremely good quality. 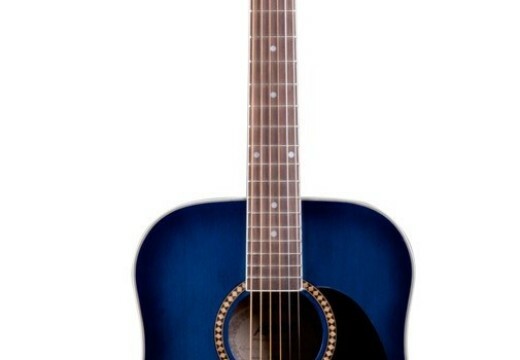 It doesn’t disappoint as it is very stylish and at the same time lightweight although it is a full size guitar. 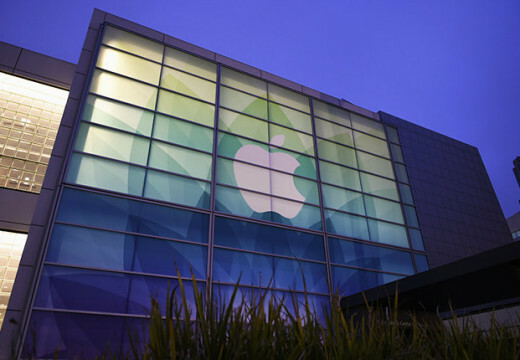 It allows the players to either plug it in or use is with an amplifier while giving them the best sound. 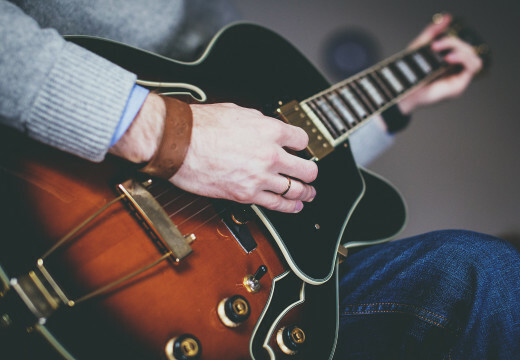 Beginners may feel the need to change the strings almost immediately as the original and standard strings are quite hard and may cause their inexperienced fingers to blister. Lighter string options are available at a good price. We have also noticed that professional musicians also like this new Fender guitar as it is easy to play and delivers great tunes in the low and high range. It is stylish and a real eye candy when played in front of an audience.